This is a course for all of the members of the building design team. 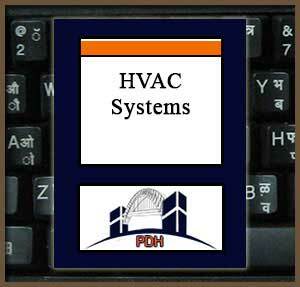 It will give you a basic introduction to air conditioning system design so you can better understand the technology, concepts and terminology in design of air conditioning systems. It will help you to be a better partner in the building design and construction process. You will learn the fundamentals of load calculations, air conditioning equipment, air distribution, heating and cooling media distribution (such as chilled water, high and low temperature water, and steam) and some convenient rules-of-thumb you can use in preliminary design. This is an introduction to the fundamentals of air conditioning design. It will give you a basic introduction to air conditioning system design so you can better understand the technology, concepts and terminology. It will help you to be a better partner in the building design and construction process.